Behold the power of light: it can make an aging actress look younger; it can reveal lost keys; and the absence of it can shut down the Super Bowl. 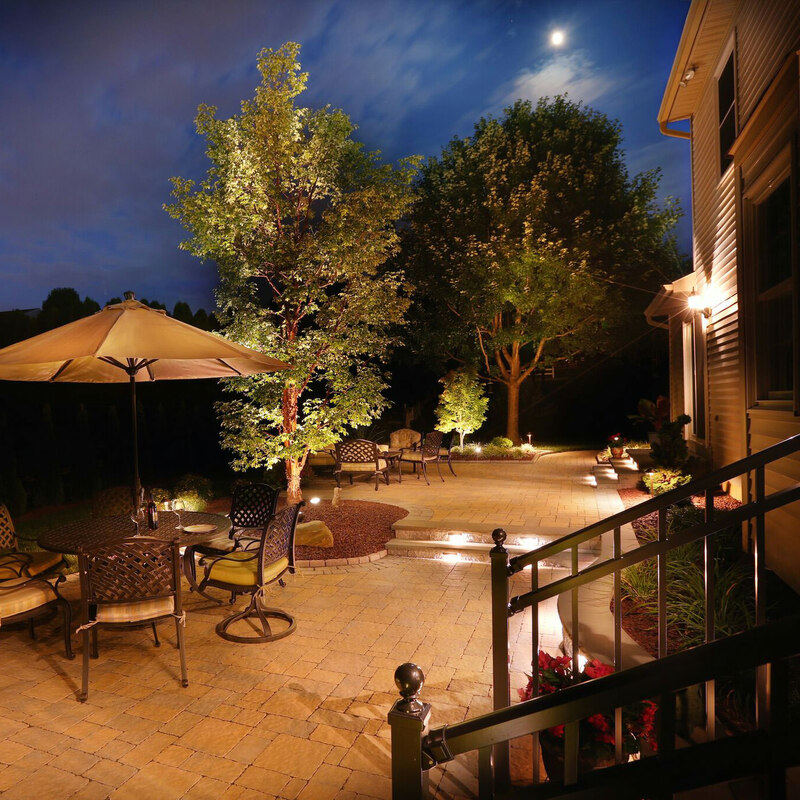 Landscape lighting can highlight natural beauty or architectural elements, create an inviting mood and improve your home’s security. 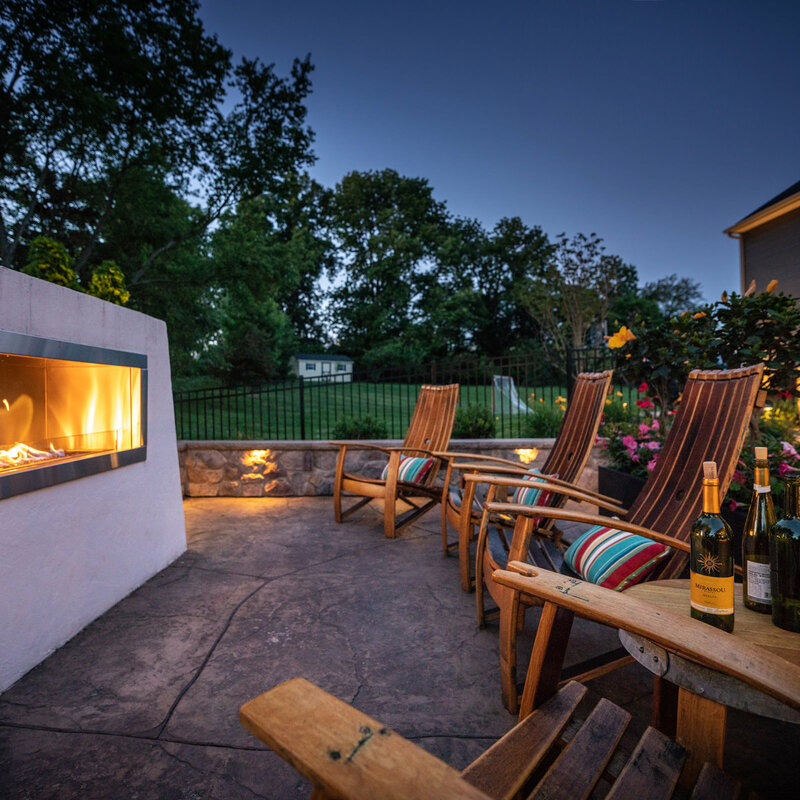 It can transform your backyard patio into an open air room, one that is festively lit for a nighttime party or romantically lit for quiet dinner under the stars. 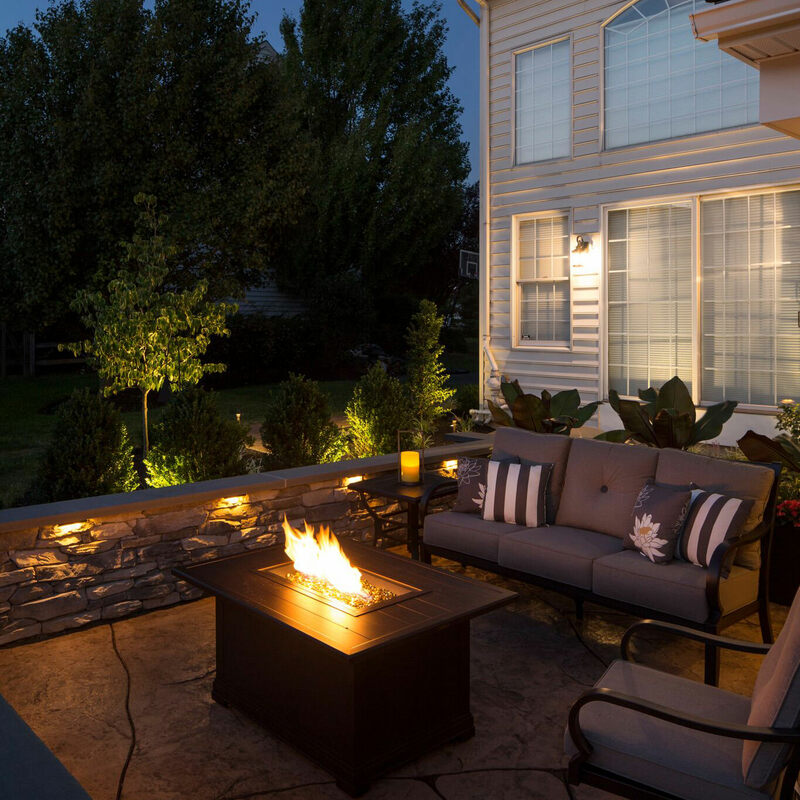 Like a nice frame that showcases a beautiful piece of artwork, good landscape lighting does not steal the show. “It is not bright and offensive. 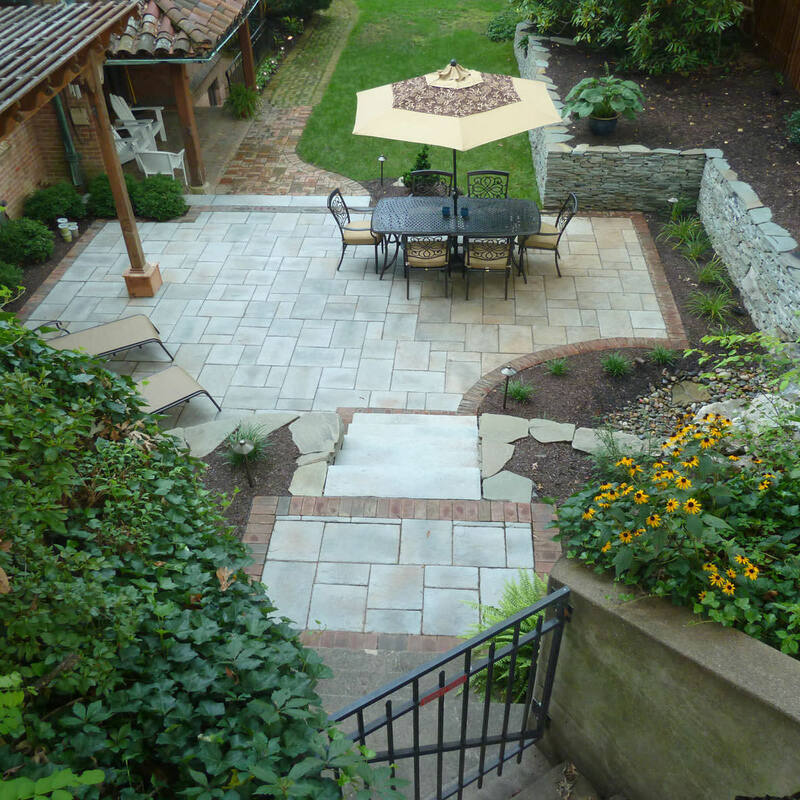 It is subtle and inviting, and calls out to you to enjoy the evening outdoors,” said Lehigh Valley Landscape Designer Joshua Gillow, of MasterPlan Landscape Design & Installation. 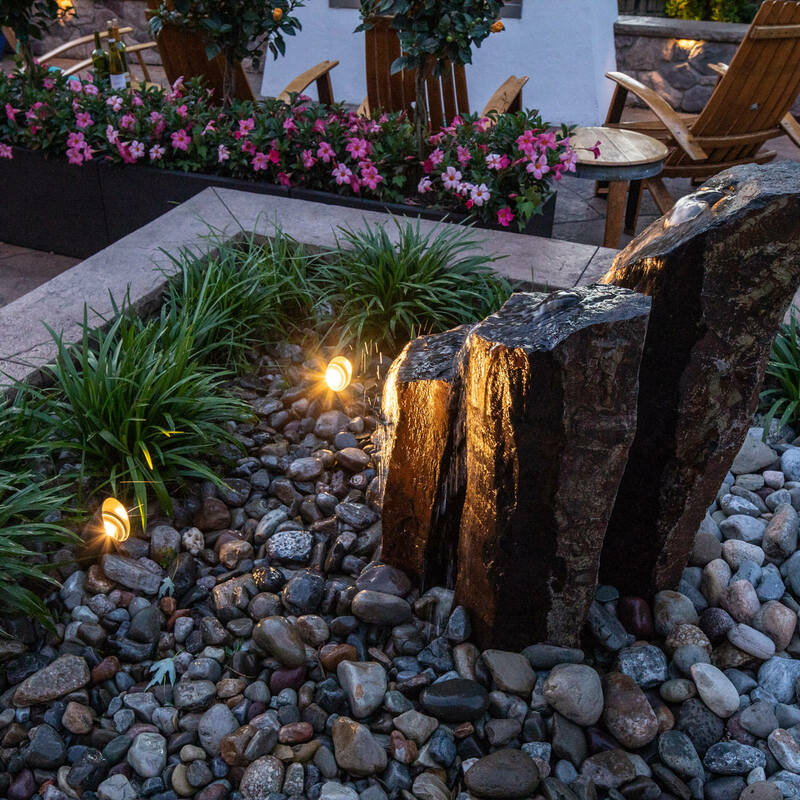 Gillow strives to design landscape lighting so the fixtures themselves are never the focus. Like an artist, he carefully places lights so their subtle glow will create layers of light from the ground to the treetops. 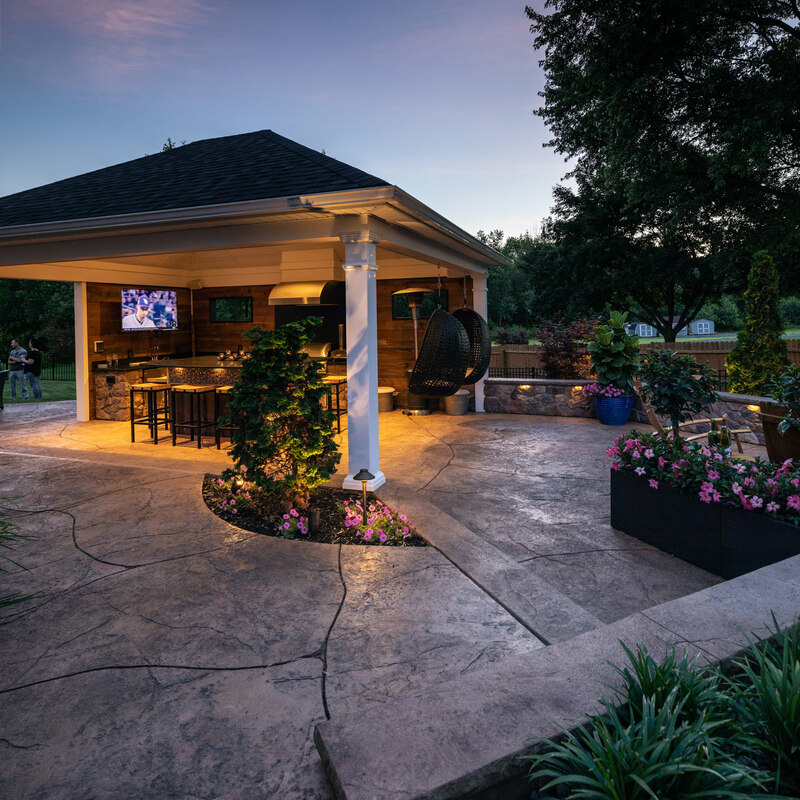 Landscape lighting is low voltage, safe and easy to add to an existing landscape. 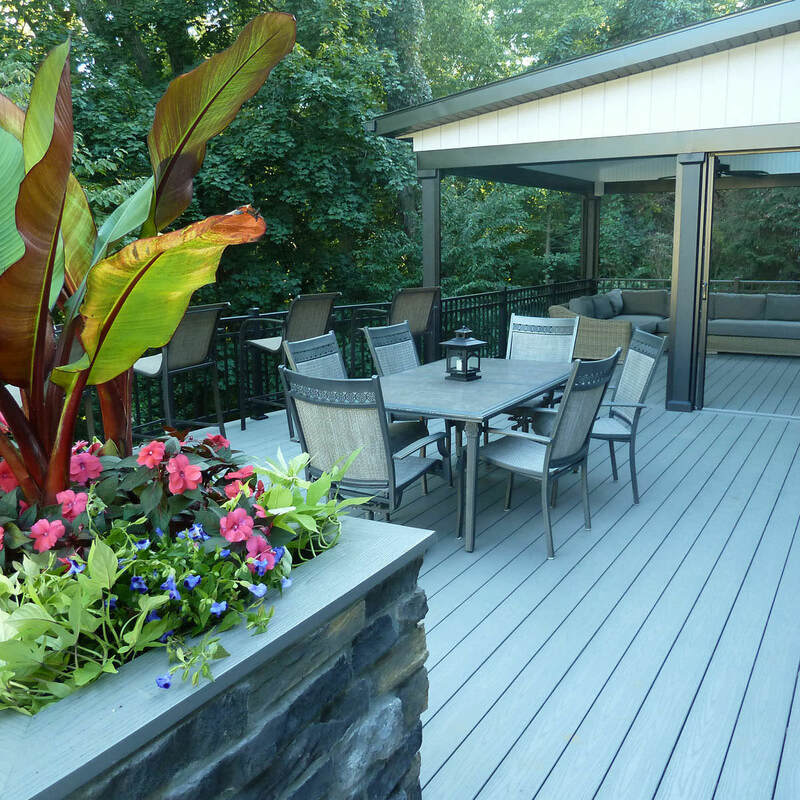 Incandescent systems use very little energy, but LED systems are becoming more popular because they use almost no electricity and last a long time, Gillow said. 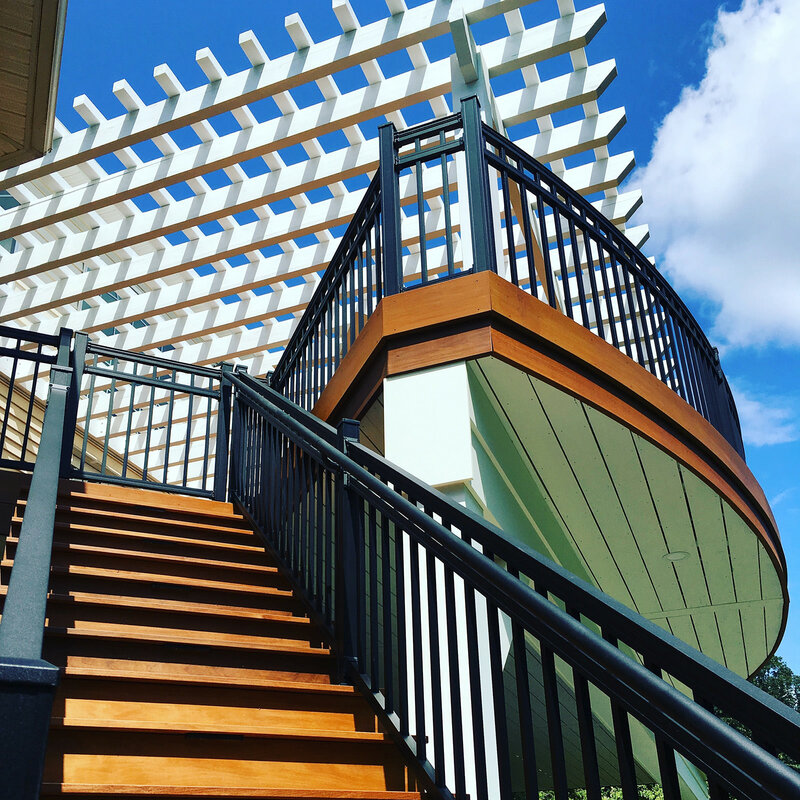 “All systems are completely self-controlled, so you won’t have to fuss with them,” Gillow said. 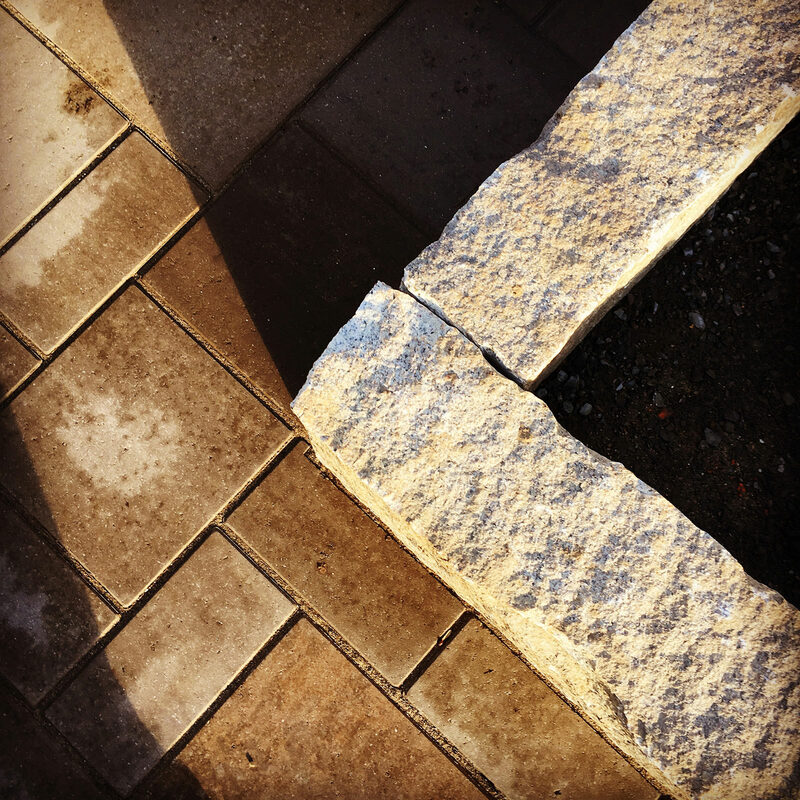 He recommends using weathered brass fixtures because their natural look helps them to blend into the surrounding landscape. 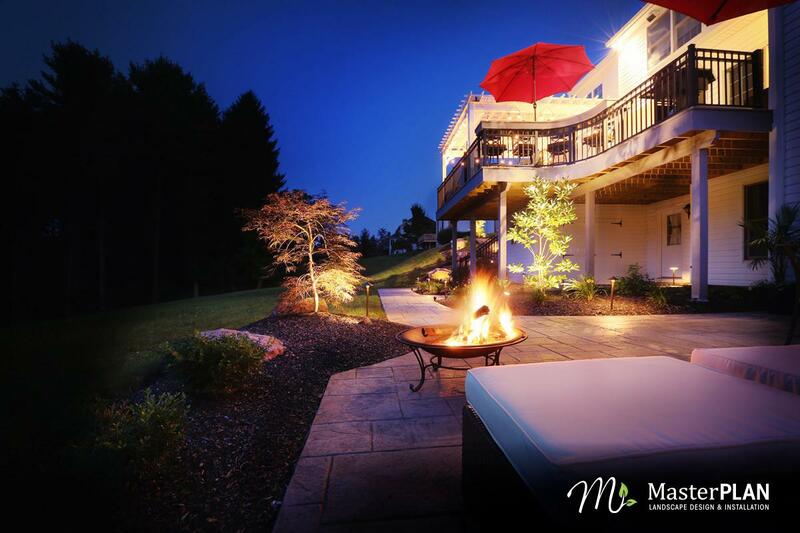 Lehigh Valley-based MasterPlan Landscape Design & Installation installs landscape lighting from Mount Pocono to Philadelphia, and can design a system to suit any size property. For more information, visit their website!